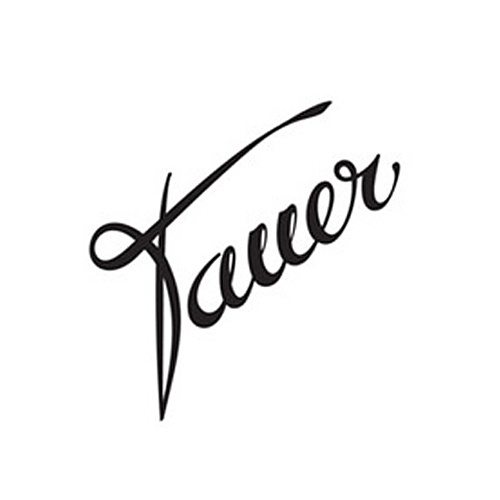 Andy Tauer is the independent creator behind Tauer Perfumes. He thinks that absolute freedom is fundamental to create beautiful fragrances, along with time and the best available ingredients. He never studied the art of perfume making in a school, but he never compromises when he deals with perfumes. Following his taste and instinct, he always tries to create fragrances beyond the ordinary.